The European GNSS Agency (GSA) has announced the evaluation results of its second Horizon 2020 call for Galileo applications, with 13 projects making the main list to be funded, receiving a cumulative grant of EUR 24,894,169. 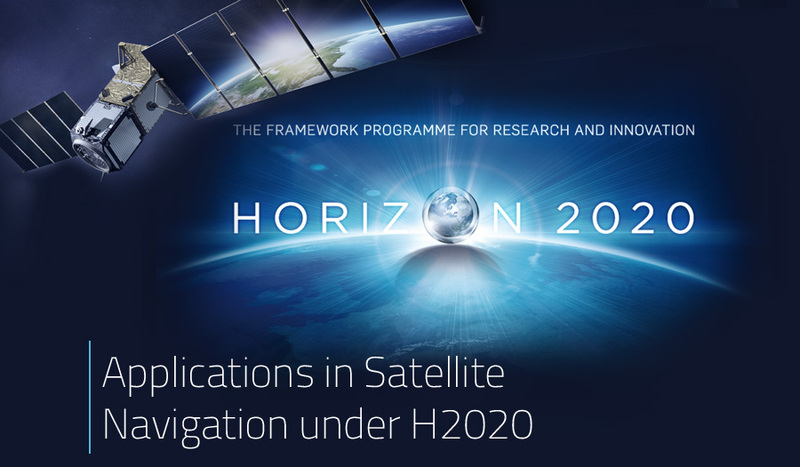 The GSA has announced the results of its second call for funding the EGNSS applications under the Horizon 2020 programme. The second call received 91 total submissions, all of which focused on innovation actions, per the request for proposals. After evaluations that took place between 27th May and 11th of June, funding consideration went to those 13 proposals that best showed a significant focus toward impacting global markets with strong innovation and the incorporation of new knowledge. Of the 91 submissions, 45 fell under the topic of European GNSS applications, 31 under the topic of Small and Medium Enterprise (SME) Based European GNSS applications, and 15 under the topic of releasing the potential of European GNSS applications through international cooperation. Two submissions were found ineligible or were withdrawn, for a final total of 89 proposals qualifying for evaluation. Funding for the 13 successfully chosen projects will be awarded to 95 different participants. Under the first topic of E-GNSS applications, funding was awarded to eight projects, covering transport, surveying, location based services (LBS), agriculture, emergency services and other professional applications. The total recommended EU contribution for this topic was EUR 20,357,180. For the second topic of Small and Medium Enterprise (SME) based E-GNSS applications, three projects were approved for funding, covering applications in niche markets and business models, mass market LBS products, market testing, etc. Recommended funding for this topic came to a total of EUR 2,918,619. Under the third and final topic of releasing the potential of E-GNSS applications through international cooperation, two projects were awarded funding, covering the development of innovative international applications that will bring E-GNSS services to the forefront of global awareness. The total recommended funding for this topic came to EUR 2,693,639. In addition to those projects on the main list for funding, there are an additional 14 projects on the reserve list. The total recommended EU funding contribution for these reserve projects comes to EUR 30,740,370.